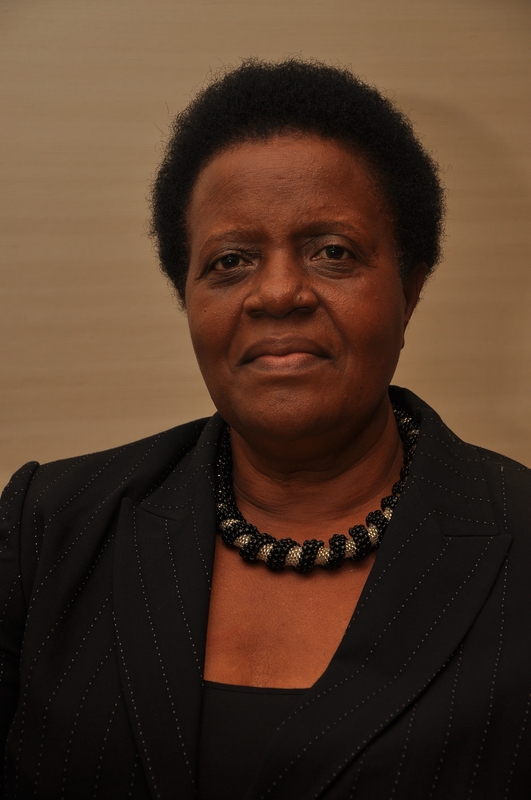 Mabel Kiggundu is a Human Resource Specialist by profession. She is the founder and managing consultant of Empowad Ltd, a management and training consultancy based in Kampala, Uganda. Empowad Ltd is involved in capacity building of MSMEs with a focus on women entrepreneurs. Mabel is a certified trainer, a trainer with Business Edge (training arm of IFC). She has a passion for sharing knowledge with other entrepreneurs and is also involved in mentoring women in business. She has been in business for over twenty years and her other entrepreneurial experience and interests include courier, transport, retail and farming. Mabel is also the treasurer of Uganda Women Entrepreneurs Association Ltd (UWEAL) and a member of African Business Women Network (ABWN) Think Tank where she represents UWEAL. Mabel is also the National chairperson of Uganda Women’s Efforts to Save Orphans (UWESO), an organization that focuses on helping orphans and vulnerable children inUgandato live a decent life. She also belongs to several networks which includeEast Africawomen Entrepreneurs Exchange Network, Women Entrepreneurs Network, Association of Management consultants Uganda Ltd, Institute of Corporate Governance and Uganda Management Forum, among others. Mabel nomination for this global honour is no suprise to Ugandans.Her remarkable achievements are countless and worth recognising.The lives of most Ugandan women and vulnerable children have changed and continues to be better as a result of her effort to uplift economic security of women in urban and rural areas of uganda.Her person for innovation is a force to reckon with. yes that’s great to honor this lady in the foot steps of the late woman environmentalist wanjari .martha of Kenya. we are so honored to this article and wish her the best of luck. Congratulations Mabel for this achievement, you surely deserve it. There are women empowerment activists, BUT you are one of a kind. As a mentor, a leader and a Mother, you have always demonstrated your passion and humility for the benefit of the women and the girl child within your reach. God bless you.